Princess Mako of Japan has postponed her wedding with her college partner until 2020. The reason to postpone the wedding has been cited as lack of time for the wedding preparations. Mako is the grand daughter of Emperor Akihito and was expected to get married to Kei Komuro, who works at a law firm in November 2018. The couple announced that the delay is due to lack of time to make sufficient preparations for the wedding. The decision was also taken due to the imperial family’s busy plans in 2019, which includes the abdication of the emperor. The princess while talking to a popular news agency said, “I am very sorry for causing a big trouble and extra burden to those who have sincerely helped our wedding”. 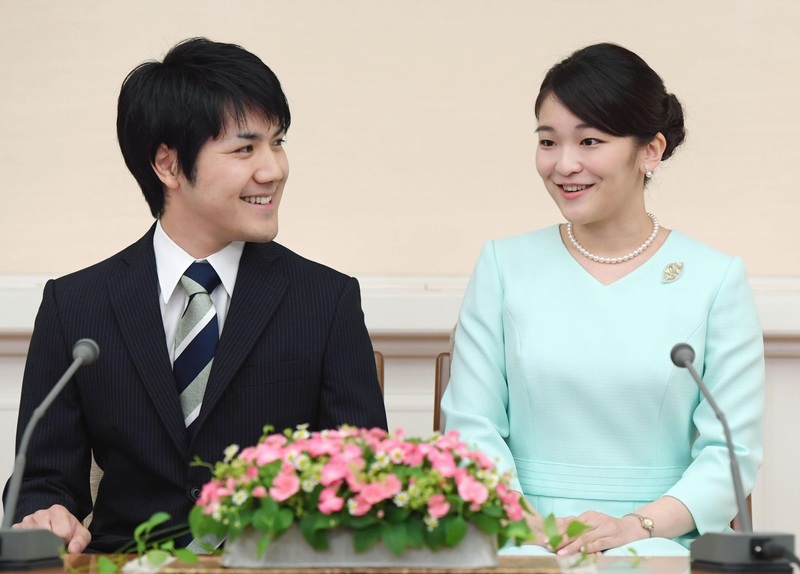 Princess Mako will lose her title when she gets married to Komuro who is a commoner. A spokesperson from the imperial house informed that the couple met in 2012 and wish to tie the knot after the important ceremonies take place related to the abdication of the emperor and the accession of the crown prince. However, the household has also denied that the wedding has been postponed due to the recent magazine article which has claimed the financial problems related to Komuro’s mother. Emperor Akihito will become the first Japanese emperor to step down from the Chrysanthemum throne in April 2019, which will happen in more than 200 years. The eldest son and uncle to Princess Mako, Prince Naruhito will succeed him.